tommEE pickles blog of illusion: A Juggler and A Magician? A Juggler and A Magician? About 8 years ago, Rick the Juggler and tommEE pickles started a show called Rickles and Pickles. A unique act with two professional performers with different skills. This show is comprised on the merging of juggling and magic in a new way. 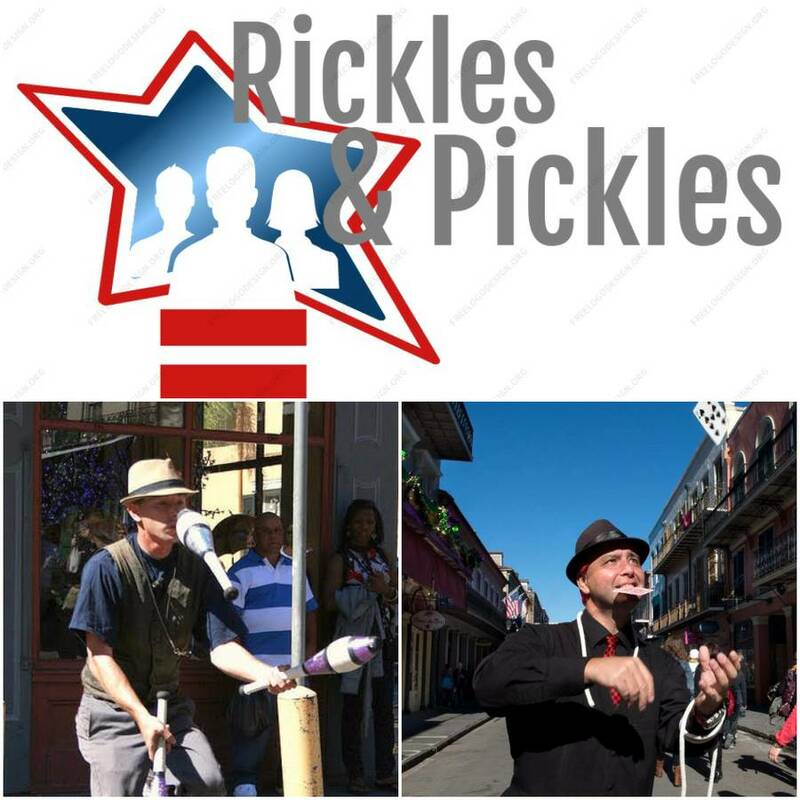 Rickles and Pickles perform at fairs and festivals throughout the USA and are proud members of the Louisiana Association of Fairs and Festivals.